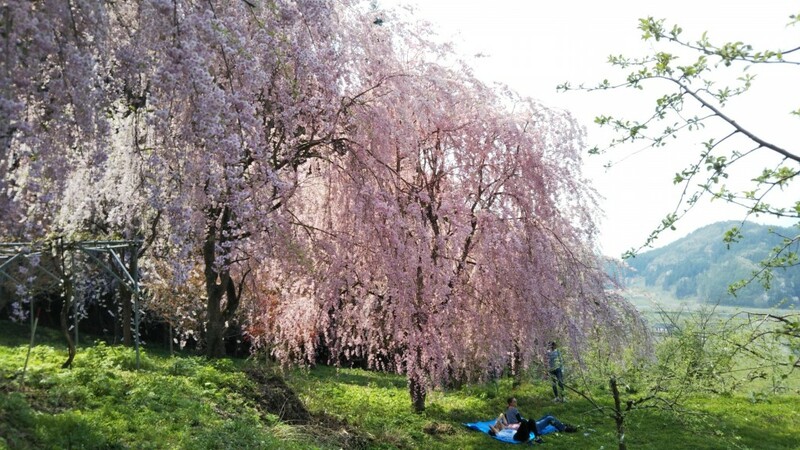 Spring in Japan brings beautiful weather and a welcome end to the cold of winter. 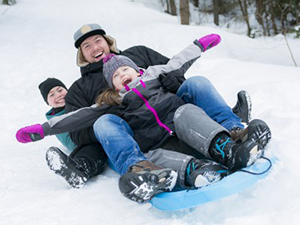 As the weather warms and winter clothing is shed, the spirits lift and the world seems fresh and new again. 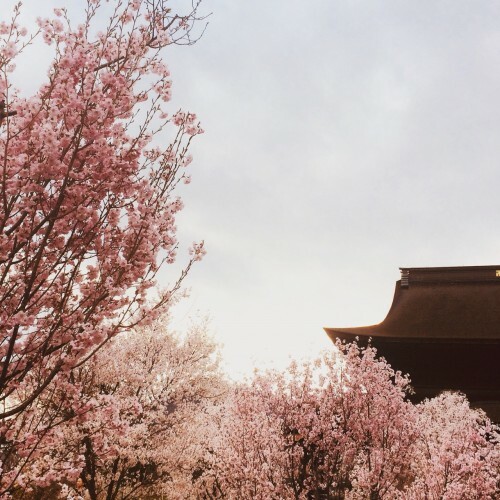 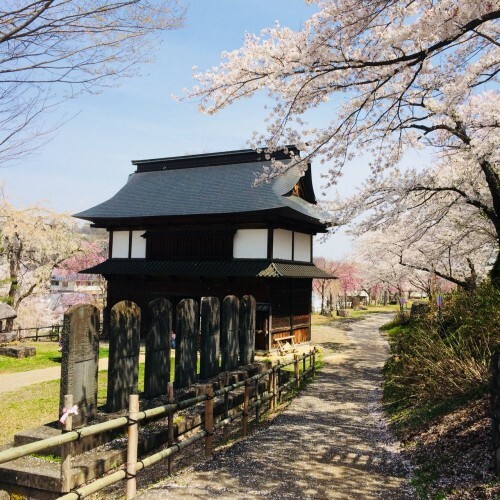 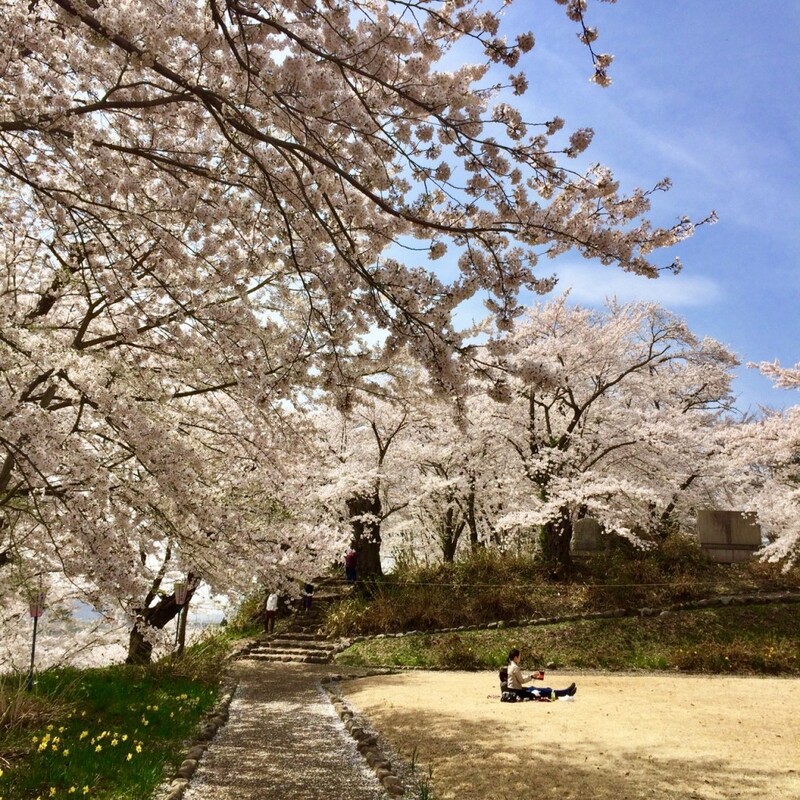 A popular time to travel, the warming weather of spring also brings the stunning sight of Japan’s fabled cherry blossom trees bursting into color as they bloom against the deep blue skies of spring. 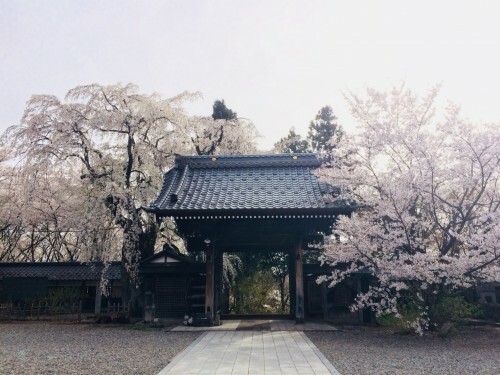 With that in mind we are happy to announce that Snow Monkey Resorts will once again be running our 1-Day Snow Monkey & Cherry Blossom Tour, everyday from April 10th to 30th 2019. 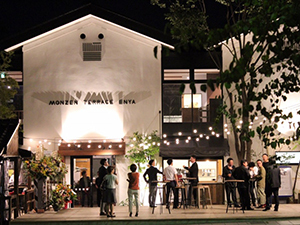 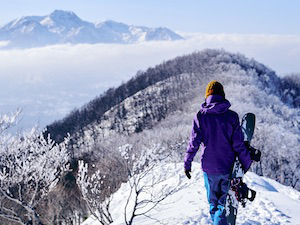 This popular seasonal tour combines a visit to Nagano’s world-famous Snow Monkey Park and lunch, followed by a visit to the best blossom viewing sites in the region. Locations are chosen based on where the flowers are in full bloom on each day and therefore vary between tours to give you the best possible experience! 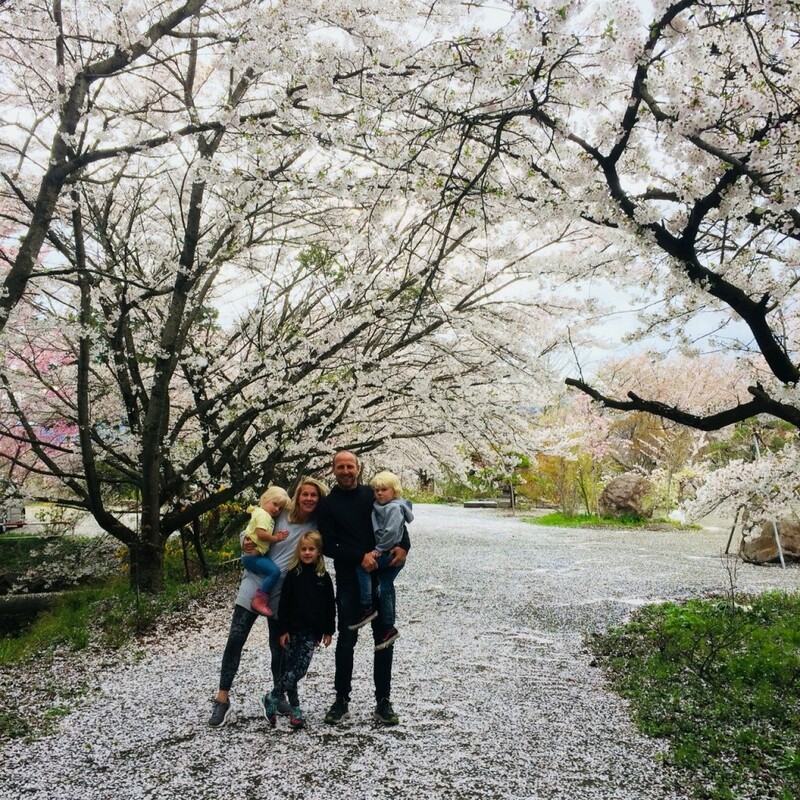 Known as ‘sakura’ in Japanese, the blossoms are seen as symbolic of the beauty and fleeting fragility of life and appearing briefly each spring, are a perennial favorite of Japanese and international visitors alike. 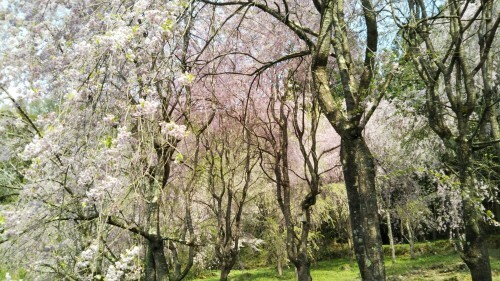 As the flowers bloom, a canopy of white and soft pink takes shape and frames life in tranquil light and color. 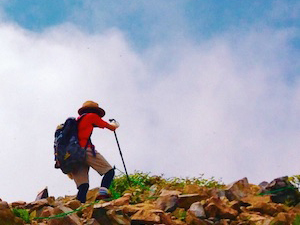 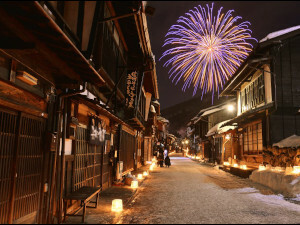 In this time the famous sites of Japan (along with everyday life itself!) 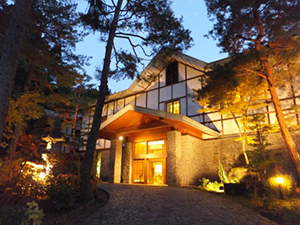 take on a special beauty, making it a great time and extremely popular time of year to visit. With that in mind let’s turn our attention to the sakura forecast for 2019. 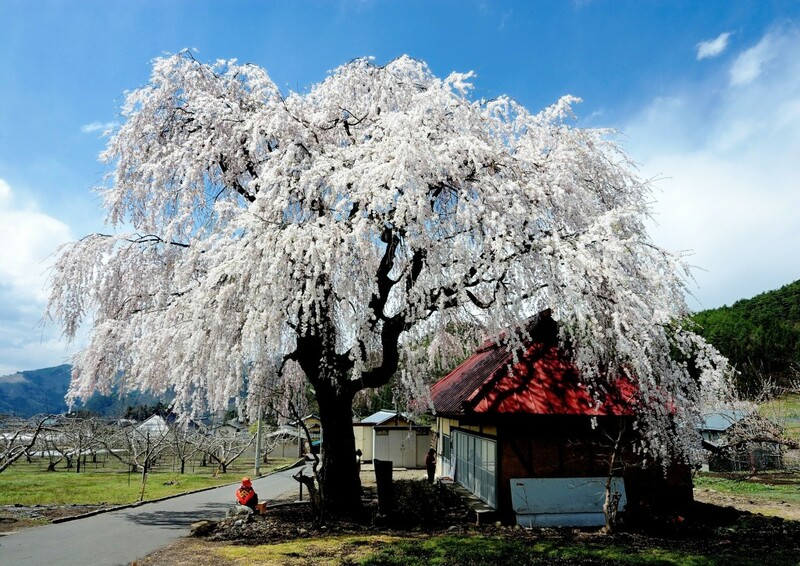 With the blossoms being one of the most popular attractions on Japan’s tourism calendar, the yearly forecast of their expected blooming dates across the country is closely watched. 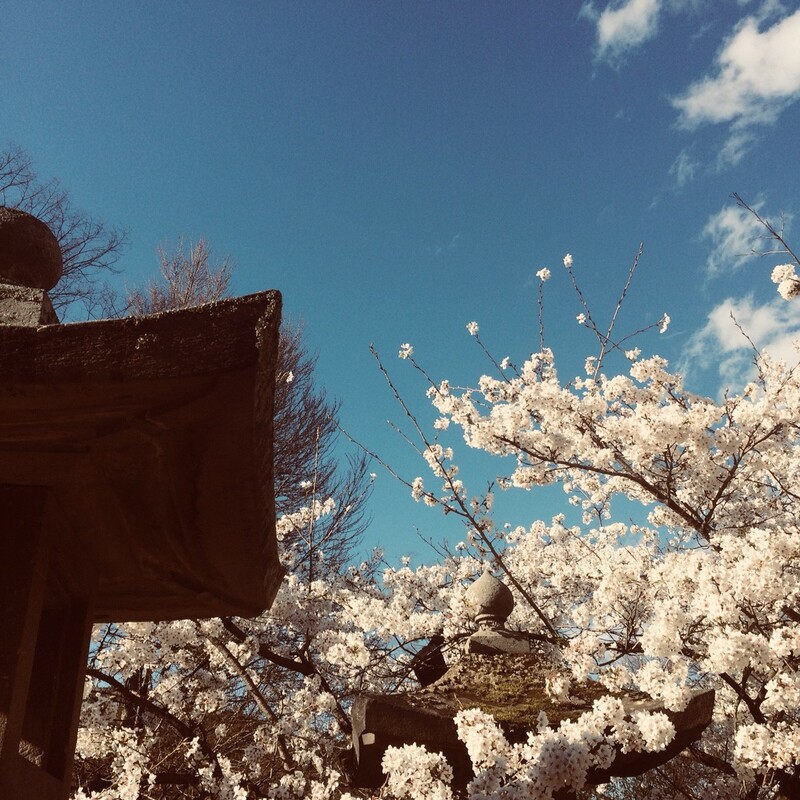 Released mid-January, this year’s official forecast for the entire country predicts that the blossoms will be at their best in Nagano from April 9th to 28th, lining-up perfectly with our tour dates. As always, we will be keeping a careful eye on exactly where the blossoms are blooming and at their best through April to ensure each tour meets our guests expectations. 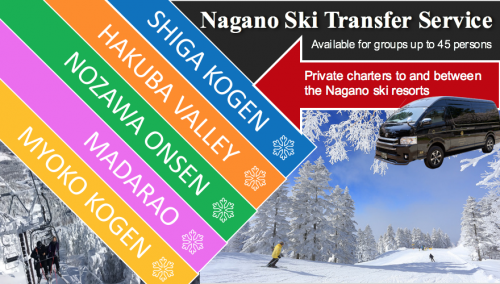 As one of our most popular seasonal tours, we look forward to welcoming many new guests to Nagano as we did last year. 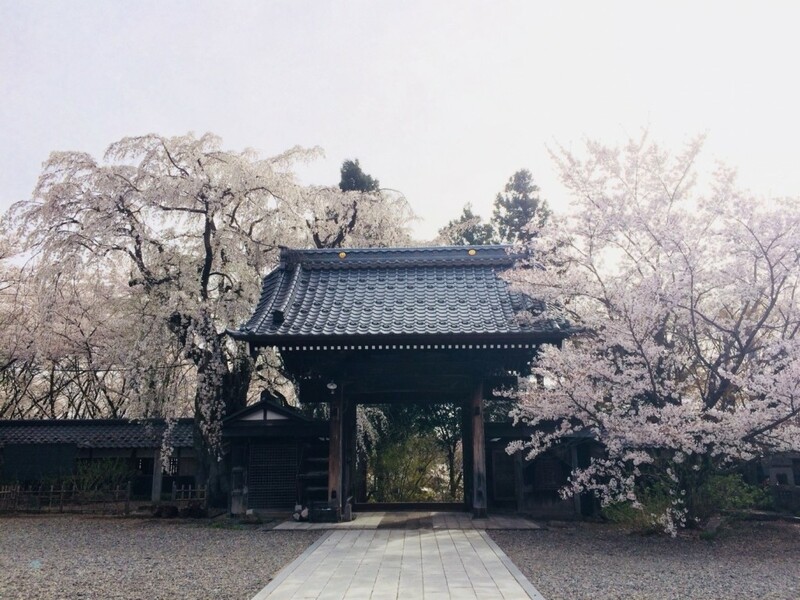 All of the photographs displayed in this article were taken during last year’s tours at various sites chosen for their beautiful blossoms and peak bloom – including Kokugan-ji Temple (pictured in the two images immediately above), Zenko-ji Temple (pictured above), and Sano Village (pictured below), among others. 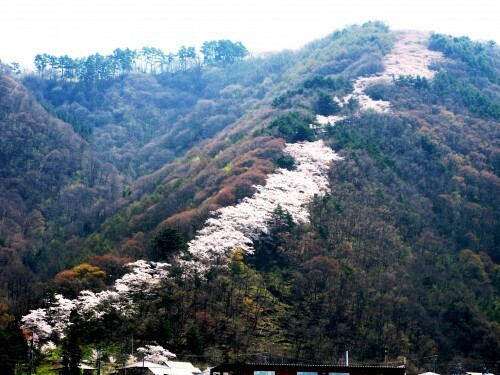 Locations for flower viewing, known as ‘hanami’ in Japanese, are selected not only based on where the blossoms are at their best but also to transport our guests to some truly local sites that few other international visitors will experience and this year will be expanded to include Azumino`s Mt Hikarujo and its beautiful avenue of mountain blossoms known locally as `The Rising Dragon` (pictured below). 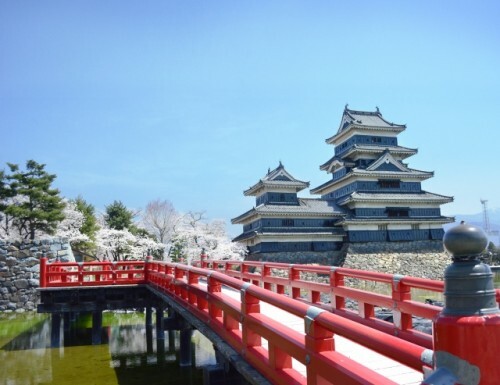 As a registered National Treasure, Matsumoto Castle is another iconic site we will be travelling to this year, as we chase the best of Nagano`s blossoms for our guests to enjoy! 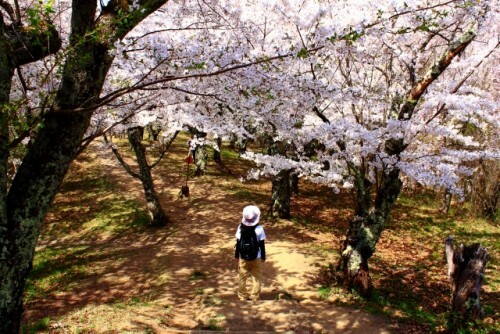 Coming into bloom later in the higher elevation of Nagano, these tours are a great chance to escape the crowds of the more famous sites of Tokyo and Kyoto, and enjoy Nagano at its best as the blossoms bloom and then fall to the ground in a shower of petals – a magical landscape to wander through and photograph.